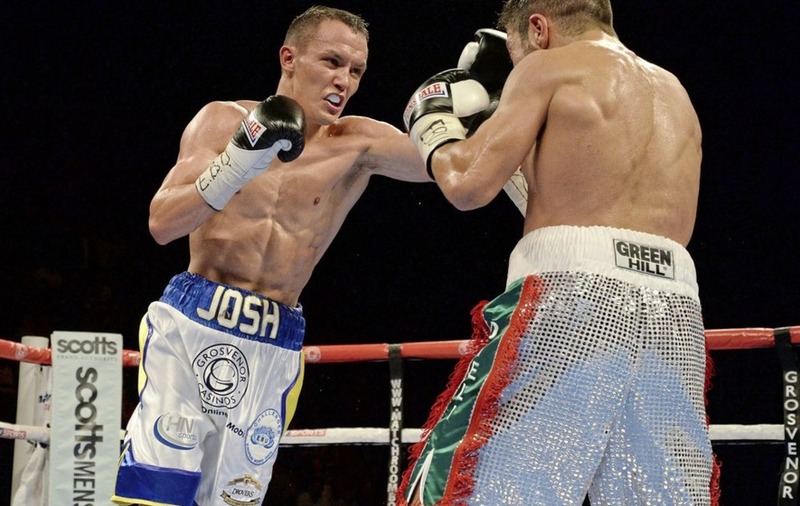 JOSH Warrington would welcome Carl Frampton to Leeds United's Elland Road for a stadium spectacular next year. Warrington has earmarked new stablemate Queensbury Promotions stablemate Frampton as a potential foe if he can get past Dennis Ceylan in his IBF final eliminator on October 21 which would pave the way for a crack at Lee Selby's IBF title. 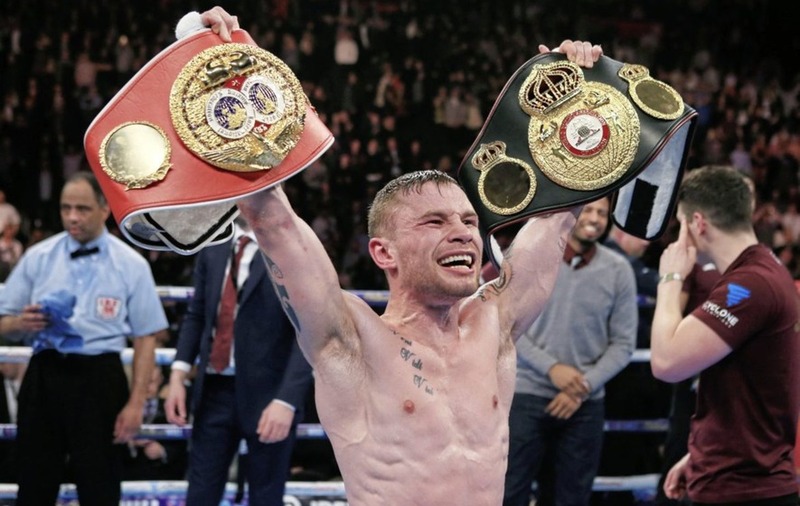 Frampton, a former two-weight World Champion, recently signed an exclusive promotional deal with Frank Warren and is aiming to become a featherweight world champion once again next year after he makes his Belfast homecoming against Mexican Horacio Garcia on November 18. "It is a massive signing for Frank getting Carl on board," said Warrington, who was at ringside at the MGM in Las Vegas in January when Frampton suffered the first loss of his career against Leo Santa Cruz. 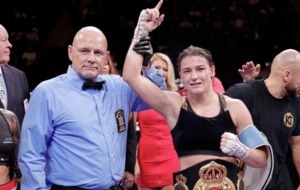 "Carl is a brilliant fighter, with worldwide recognition, a huge fanbase and has won world titles at two weight divisions. "He has got a lot of pedigree behind him and when we talk about having big stadium fights, you want to be getting in with someone like Carl Frampton, who has got that appeal." 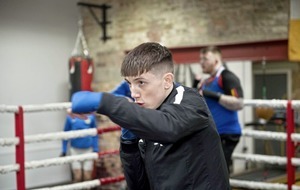 Leeds native Warrington has yearned for a huge Elland Road night and has no doubt that Frampton would bring his army of supporters to help pack the Yorkshire venue. “He is a good fighter and if me and him were to clash it would be a very entertaining fight," Warrington (25-0) added. “If he can pick up a title from one governing body and I pick up the IBF it would be a unification fight to sell out Elland Road or Windsor Park. We've both got a big fanbase so there are all the ingredients for a massive fight."